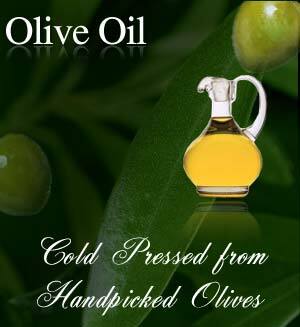 Ebla were the first people to produce olive oil. They called their precious olive oil "Zirtoon"
making of Extra Virgin Olive Oil ..
© 2002 - 2011 Zirtoon Olive Oil of Syria. All Rights Reserved.